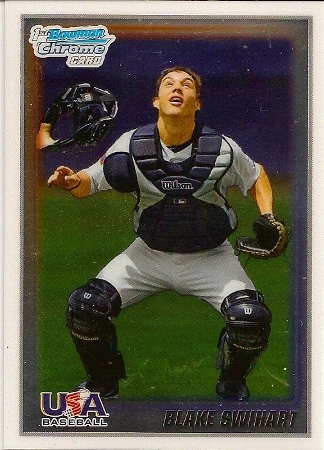 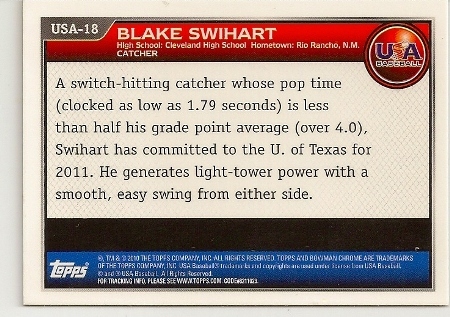 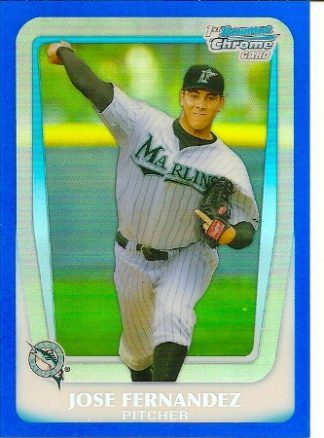 Up for sale is this Blake Swihart 2010 Bowman Chrome Rookie card. 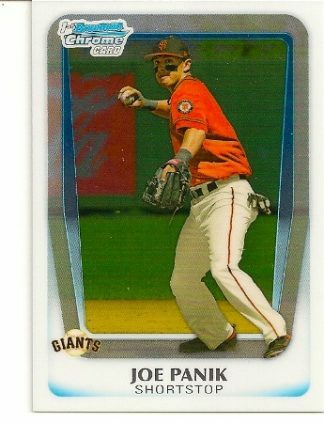 2011 Bowman Chrome Draft Joe Panik Rookie Card. San Francisco Giants. 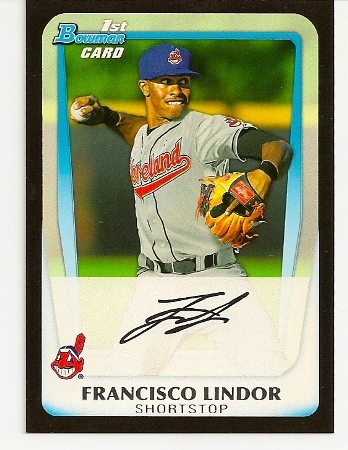 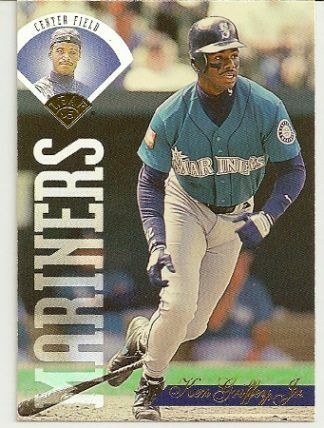 2011 Bowman Draft Picks & Prospects Francisco Lindor Black Border Rookie Card. 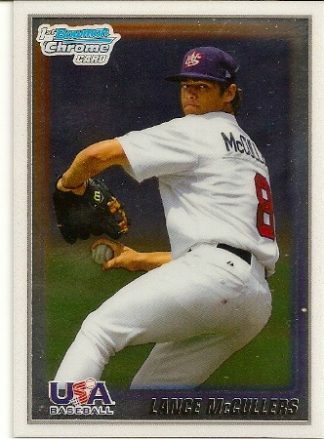 Cleveland Indians.